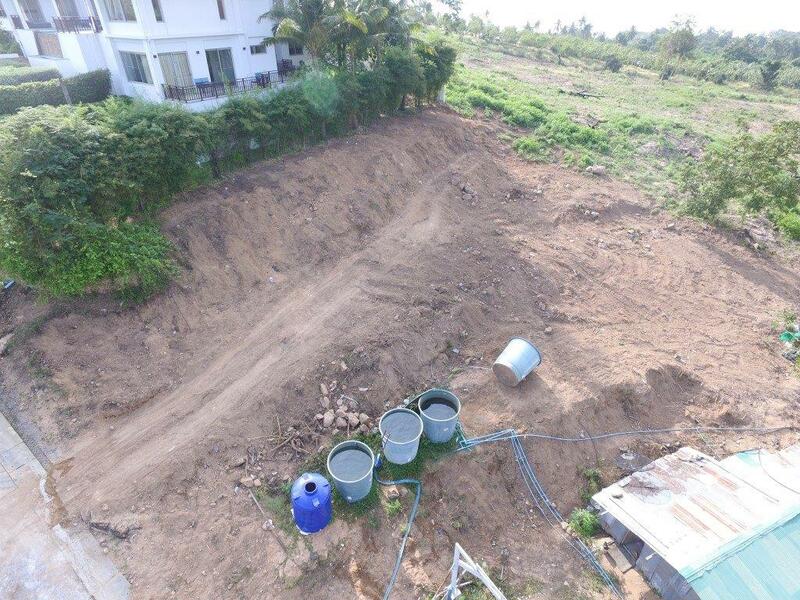 Reduced from 9,262,500 Thb to 8,000,000 Thb for a quick sale. 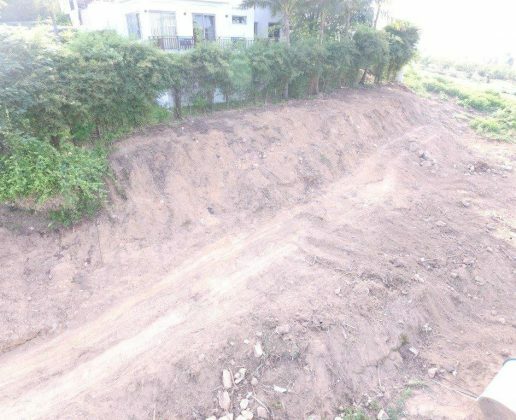 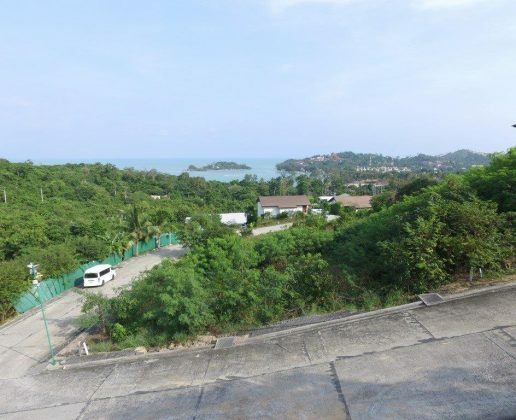 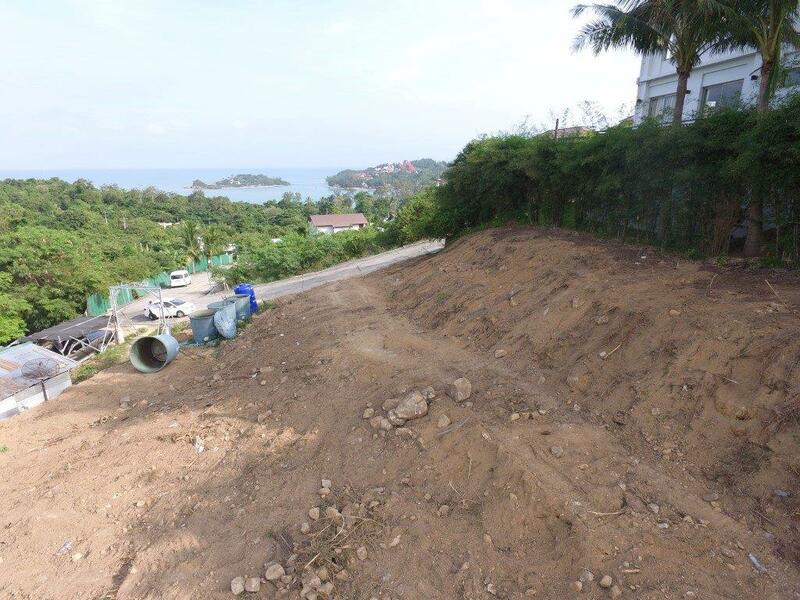 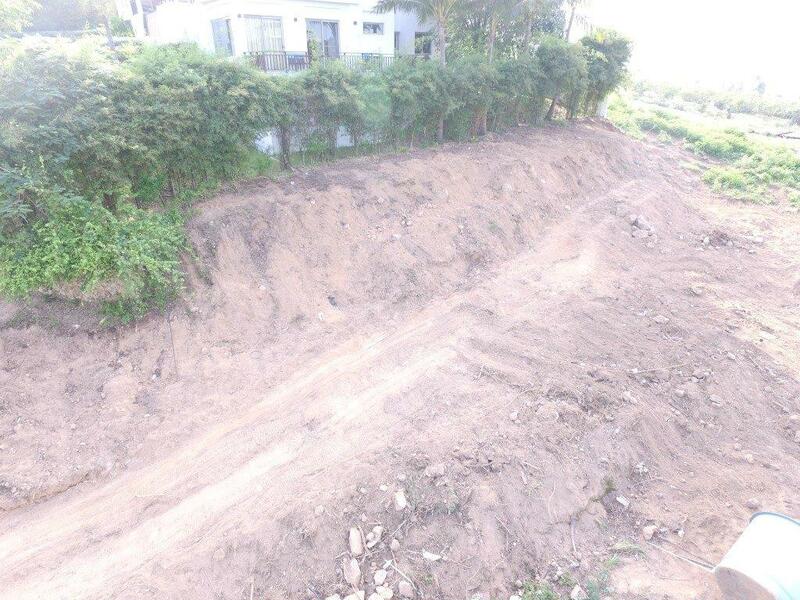 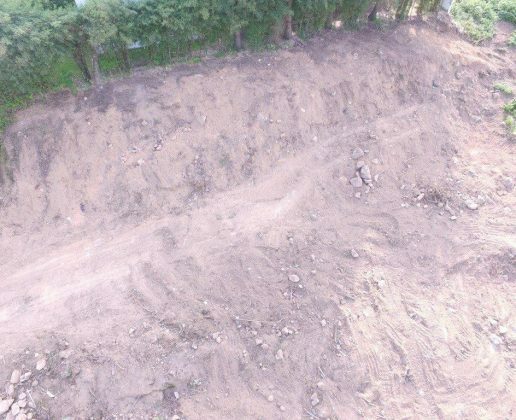 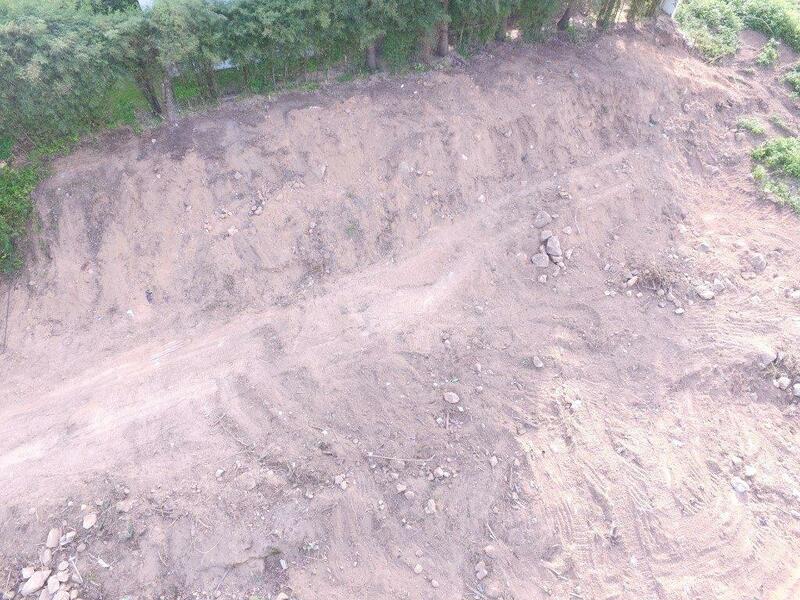 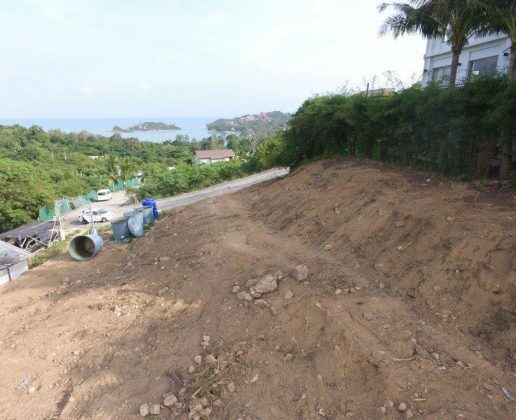 East facing sea view plot with views overlooking Choeng Mon beach. 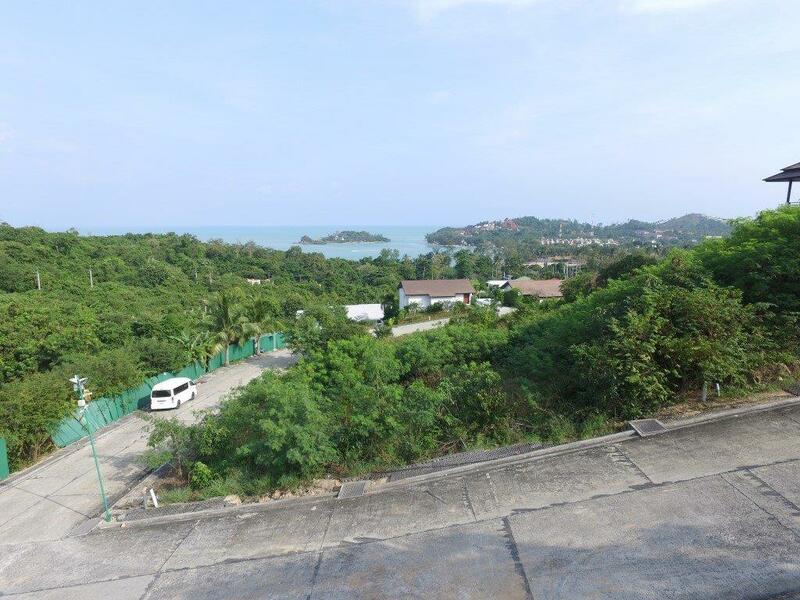 Less than 10-minutes from Chaweng, Airport, Bophut and less than 3-minutes from restaurants and shops. 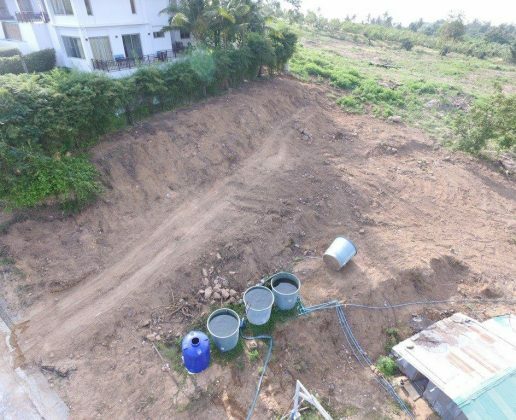 The development is also at walking distance from Choeng Mon beach which is a 1 km long swimming beach, with golden sands and an array of bars and restaurants to relax in.